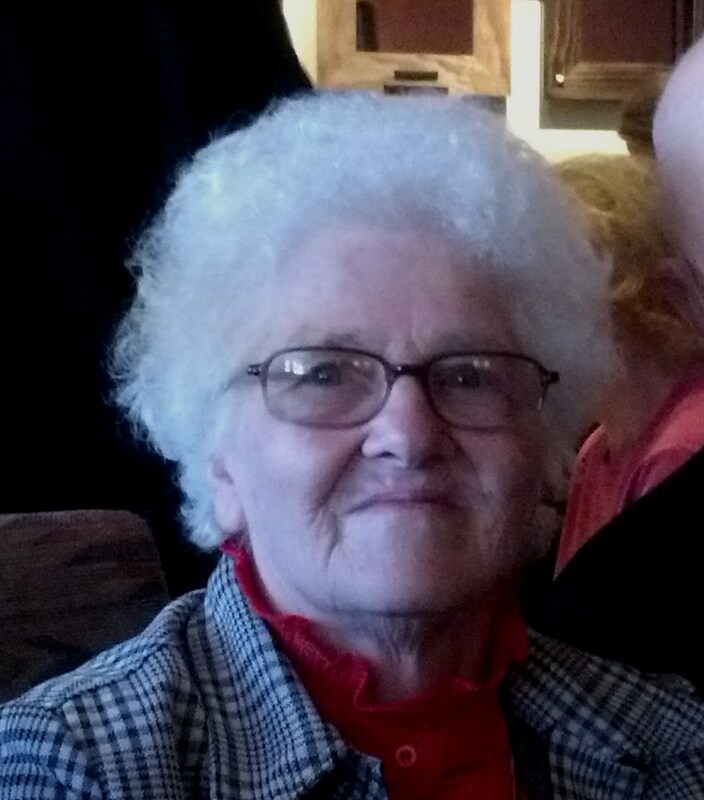 Rosemarie Wassel, 84, of Hanover Township, passed away on Friday, March 22, 2019 at the Timber Ridge Health Care Center, Plains Township. She was born in Wilkes-Barre Township, a daughter of the late Emileo and Sophie Krulikowski Cibello. 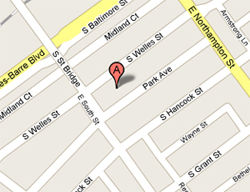 Rose was a graduate of Wilkes-Barre Township High School, class of 1952. She was formerly employed in the local shoe industry, retiring from Heavenly Shoes in Hanover Township. Rose was a member of St. Robert Bellarmine Parish at St. Aloysius Church in Wilkes-Barre. She was preceded in death by her sister, Mary Cibello in 1960. Rose is survived by her husband of 64 years, Edward J. Wassel and by her son, Edward A. Wassel and his wife, Janet, Sweet Valley. She is also survived by her grandchildren, Janet Price and her husband, Joseph, Colleen Wassel and her companion, Charles Arnold and Edward Wassel and his wife, Nicole; great grandchildren, Joey Price, Ryan Wassel, Alexander, Benjamin and Kallai Arnold and Isaac and Kaycee Wassel; brothers, Anthony Cibello, Wilkes-Barre Township, Joseph Cibello and his wife Kathy, MD; sister, Lea Kish, Wilkes-Barre; numerous nieces and nephews. Funeral Services will be held on Tuesday at 9:30 am from the Nat & Gawlas Funeral Home, 89 Park Avenue, Wilkes-Barre, with a Mass of Christian Burial to follow at 10 am in St. Robert Bellarmine Parish at St. Aloysius Church, Barney and Division Streets, Wilkes-Barre. Entombment will be in St. Mary’s Cemetery, Hanover Township. Friends may call on Monday at the funeral home from 5 – 7 pm. In lieu of flowers, memorial donations may be made to St. Robert Bellarmine Parish, 143 Division Street, Wilkes-Barre, PA 18702. 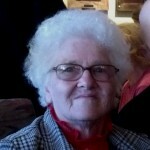 Online condolences may be sent by visiting Rose’s obituary at www.natandgawlas.com.